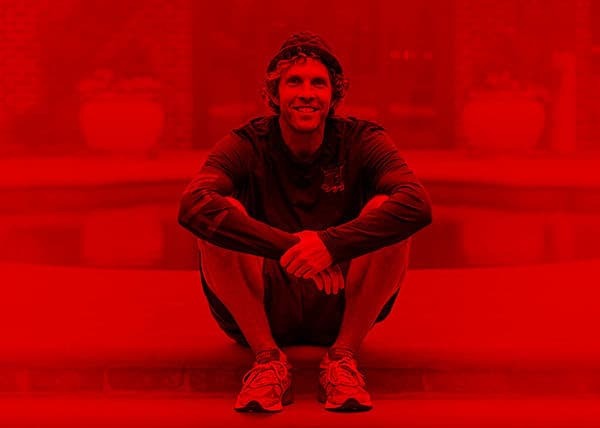 Jesse Itzler is a serial entrepreneur, ultra runner, and general seeker of adventure. The Cryathlon- an event he is organizing that sound BRUTAL! 29zero29– His event that pushes you to gain the height of Everest in a weekend in Vermont. There is a lot more. Enjoy the show! Newer Post AOF:221 Ryan Atkins gets ready for 700km on his fat bike in polar bear country. Older Post AOF:219 Grizzly bears, biking adventure, and a calling found in the mountains.